To see a kidney bean in a dream refers to money and property. To eat a kidney bean in your dream indicates that your financial gain will increase and your financial problems will come to an end. To see that a person eats kidney bean in your dream refers to the disappearance of barriers and the increase of your success. To see kidney bean meal in your dream forewarns you that you will have a temporary trouble but you will resist this trouble. To eat kidney bean in a crowded place implies that you will be known among people. To eat kidney bean with meat refers to a person that will help you financially and a good communication with this person. To dream that you shell the kidney bean forewarns you that you will spend a lot of money. If you see a person that helps you while you are shelling or if the other person shells the kidney bean, good money will come. To buy kidney bean in your dream denotes that you will hear good sentences from your friends or your relatives. 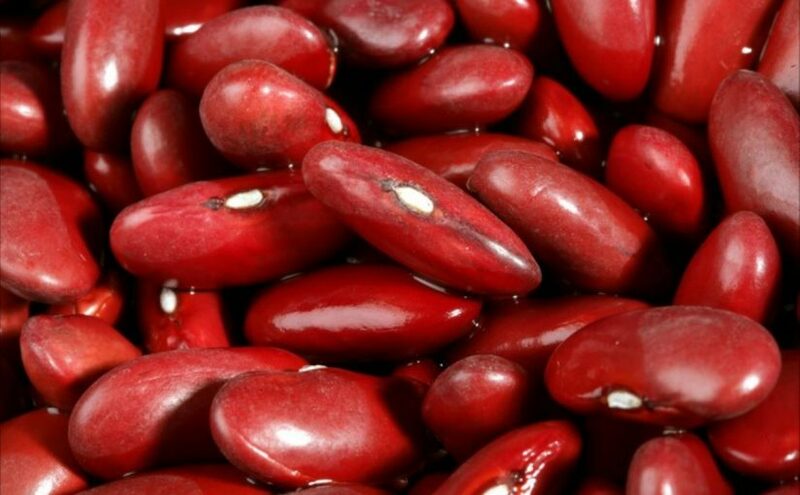 To cook kidney bean in your dream refers to the increase of your wealth and the abundance. To see a person who cooks kidney bean in your dream may represent that your friend will help you about your financial problems. To dream that you plant kidney bean refers to financial problems. If you see that you plant it blithely, you will lose your money. If you see that you plant it sadly, you will earn good money and you will make savings. To see a fresh kidney bean refers to the end of suffering and the beginning of happiness. If the kidney bean is rotten, it refers to richness for the poor, more money and abundance for the rich.